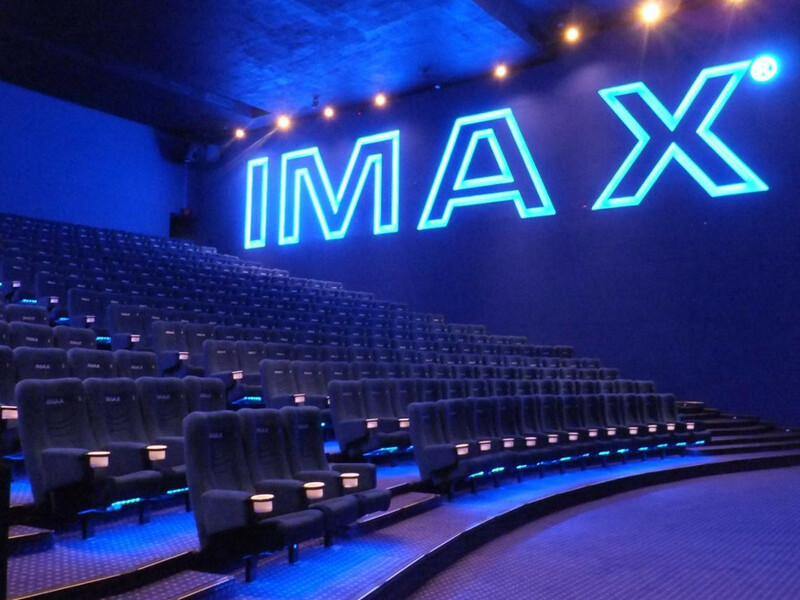 The mall will start its operation from 8 December 2016 onwards. 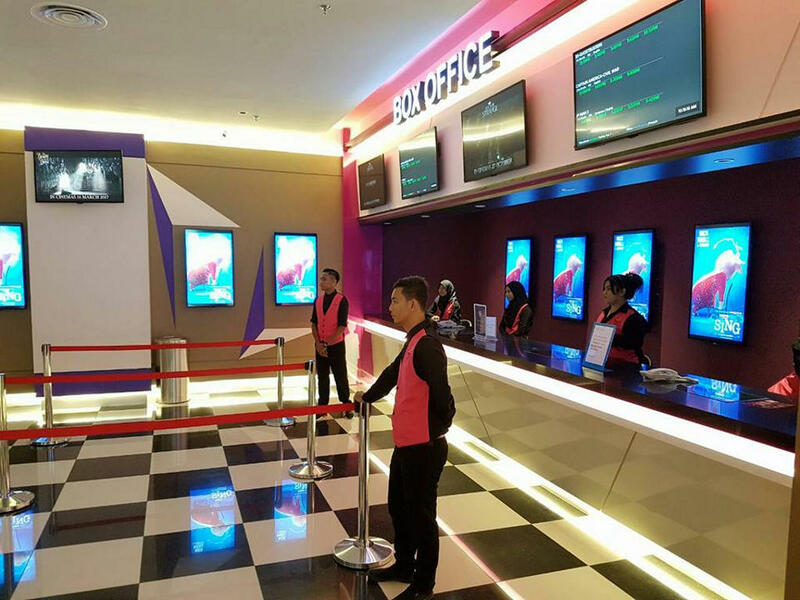 6 Dec – Sunway Velocity Mall in Cheras is welcoming TGV Cinemas when it opens its doors this week. 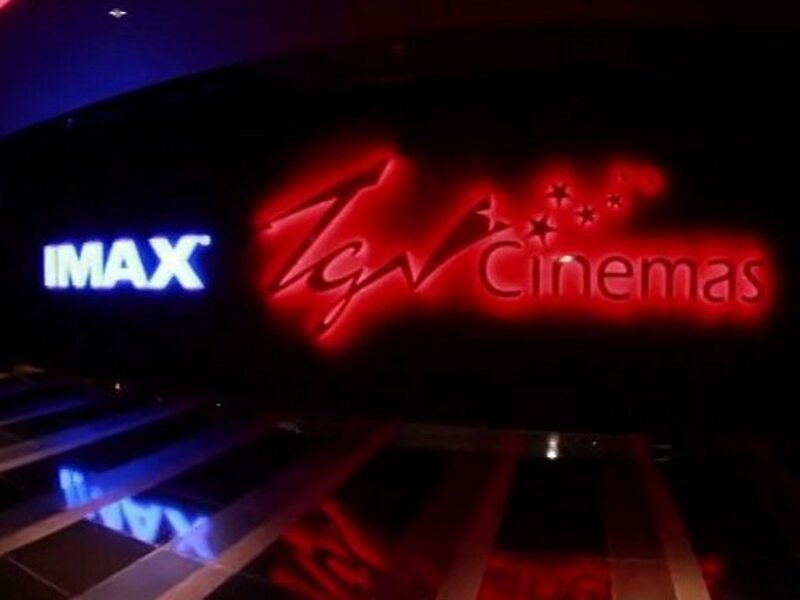 TGV Cinemas Sunway Velocity will be the fourth TGV Cinemas chain in Cheras, after TGV Cinemas Cheras Selatan, TGV Cinemas 1 Shamelin and TGV Cinemas Cheras Sentral. 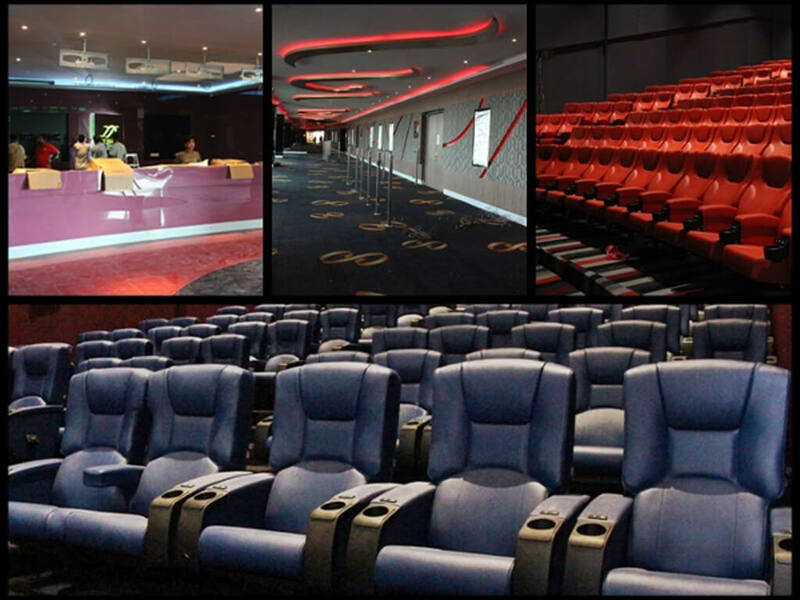 TGV Cinemas Sunway Velocity Mall is equipped with seven standard digital halls, one IMAX theatre and one Indulge hall. 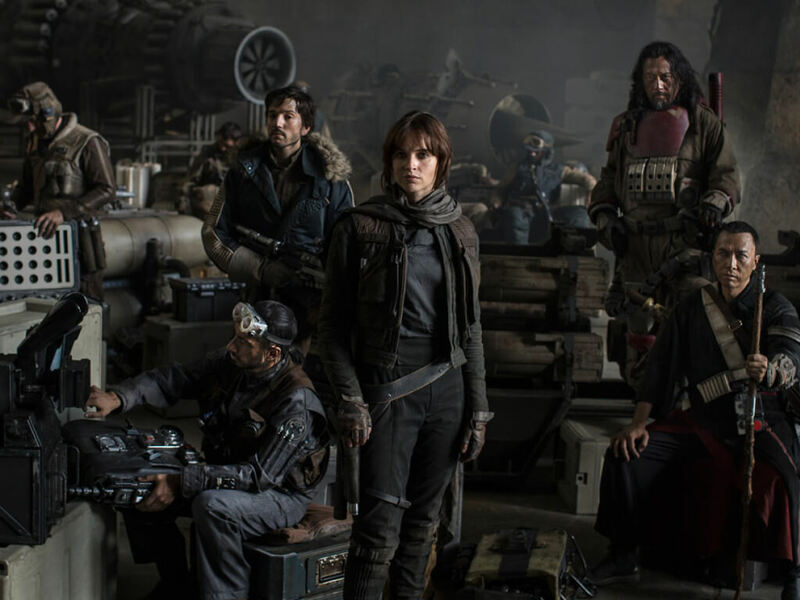 Although it is expected to begin operations sometime this week in time for the long weekend, the grand opening of the cinema is slated for 13 December 2016, where the Malaysian premiere of the highly-anticipated "Star Wars" spin-off, "Rogue One: A Star Wars Story", is set to launch the cinema. 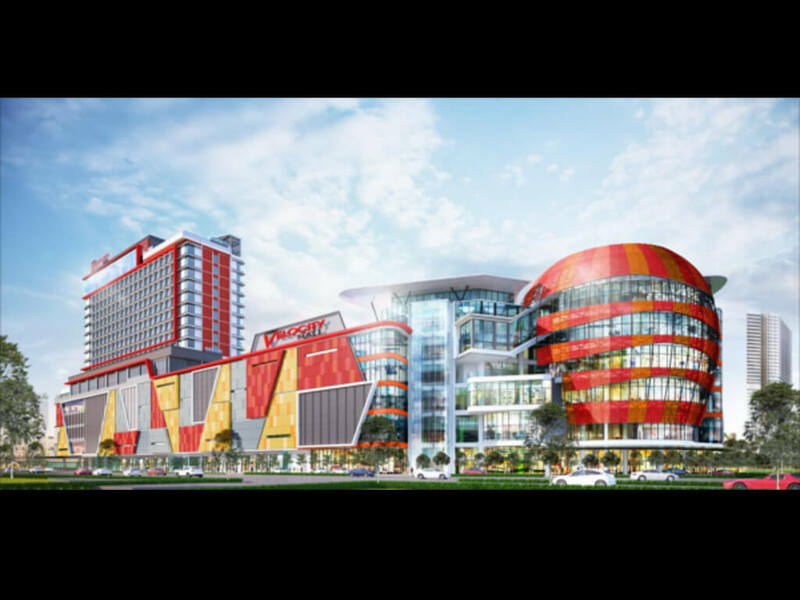 As for the mall, it is slated to open to the public from 8 December 2016 onwards.